Very nice, good quality and would recommend to anyone. I liked this tablecloth the moment I saw it as the color went well with my decor. We are replacing one that's over 5 years old due to a few small stains and pulls. It still looks great otherwise. I purchase table cloths for my 83 y/o mom who still smokes and burns holes in the tablecloths! The other problem(s) are the stains from carelessness. During her better days, she always kept her table top neat and attractive, so when I see a great offer, I go for it. These table cloths help. I haven't washed them yet, but I'll make sure to use a fabric softener and hang to avoids deep wrinkling. 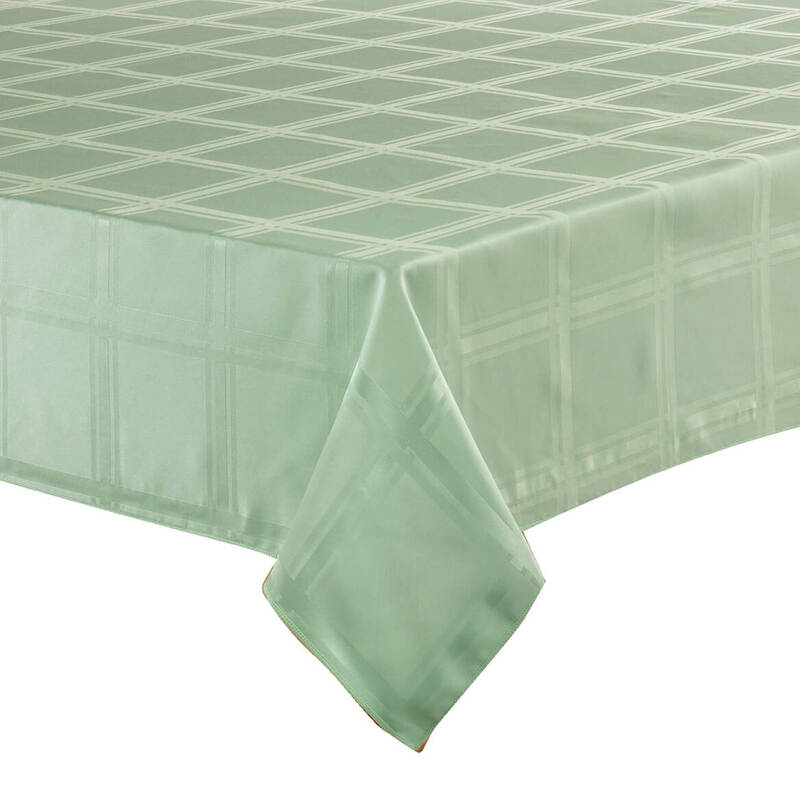 I use this tablecloth everyday and love its great look and easy care. I love using this tablecloth for special occasions or just every day. Rich color and weight. I am very happy with it. "All's well on the tabletop mountain"
Two tablecloths purchased for Mother's day gift, specifically for my wife.All went well. Product [...] was better than expected. Have been using these table cloths for years, look nice and wash up great. Good price and for my new dining room table. This tablecloth matches my dishes. Style. Have washed twice and it comes out table ready. needed tablecloth for large table, couldn't find the right size anywhere else. My friend has some microfiber table cloths and loves how wonderful they are. The rating was the best I have seen in a while for a table cloth. Also it being microfiber was another top selling point. Looked everywhere. Others were gold and I wanted a soft yellow so you win! Needed the color and size for my table. 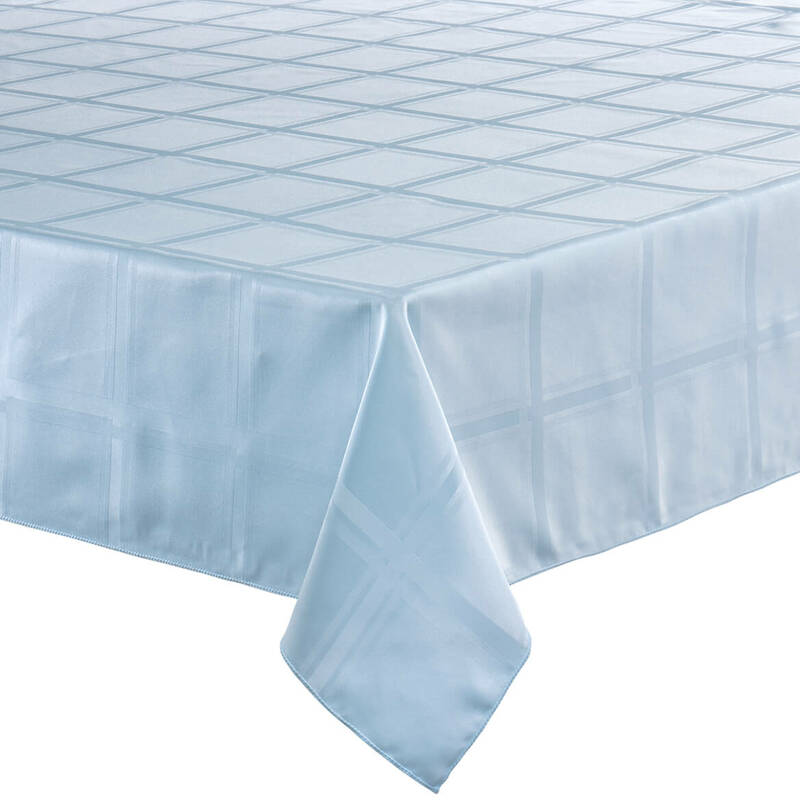 I have been searching for light blue cloth oblong tablecloths for over two months and was excited to see you had exactly what I was looking for!! Great look - keeps it's shape and easy cleaning, soft colors. HAVE TOO LARGE A TABLE AND TOO MANY LONG CLOTHS! I was looking for an easy to care for tablecloth. I love it! I ordered another one. Best tablecloth ever. I chose this because it's washable. Want a 2nd yellow cloth to use when the one I have is in laundry. Color yellow not available elsewhere. Both colors replace old worn cloths I have loved, so I look forward to the fresh new look these will bring to my home. I know I will use both. 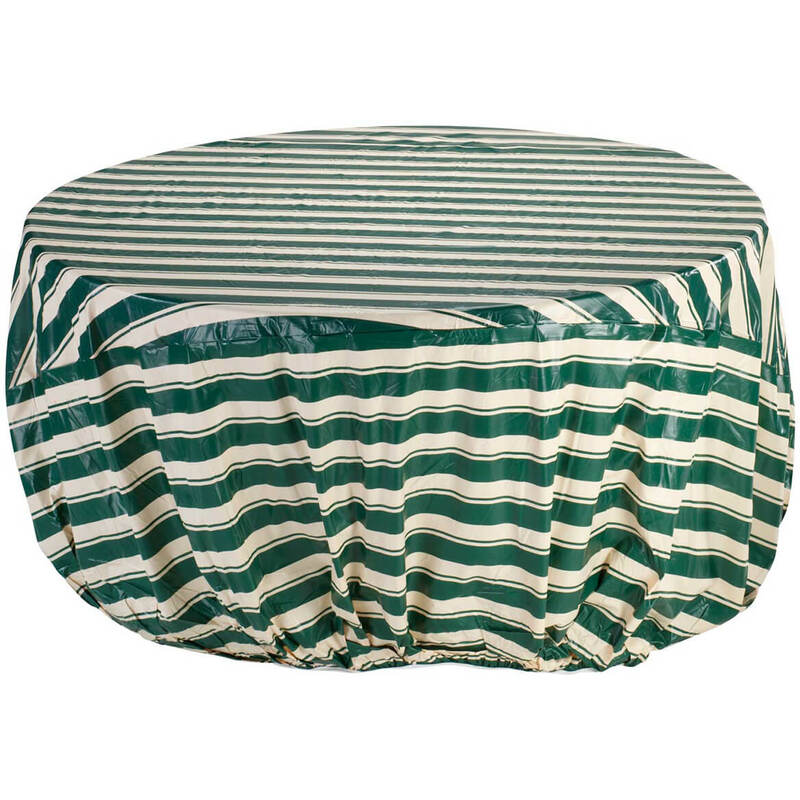 I already have one of these tablecloths and like it very much for every day use. 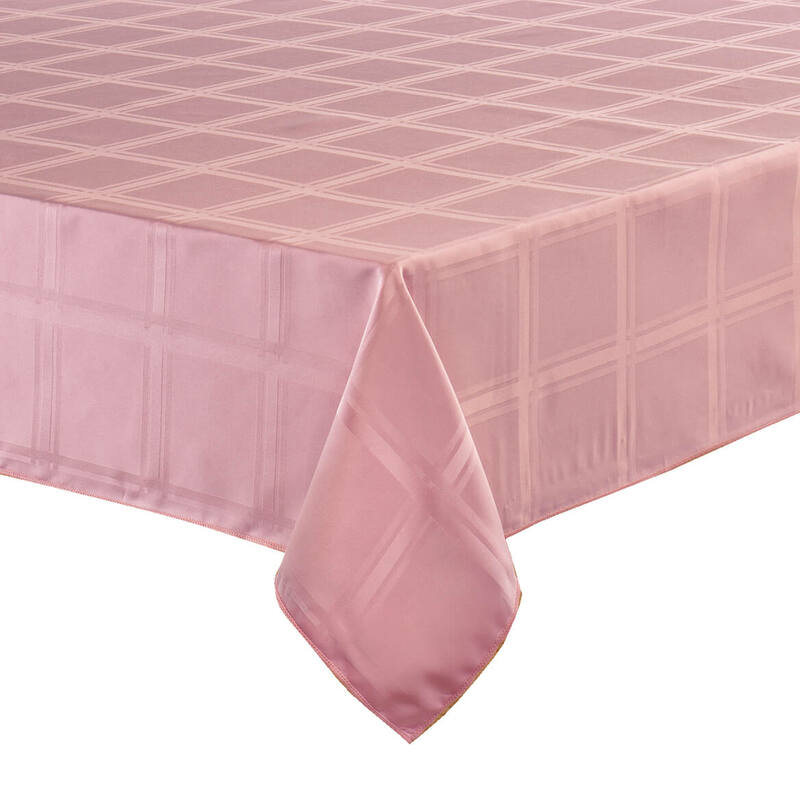 Cloth tablecloths are very difficult to find in many stores. I liked the style and color choices. Price is reasonable. We need this size. We could not find the size in any department store! Happy to find it here. 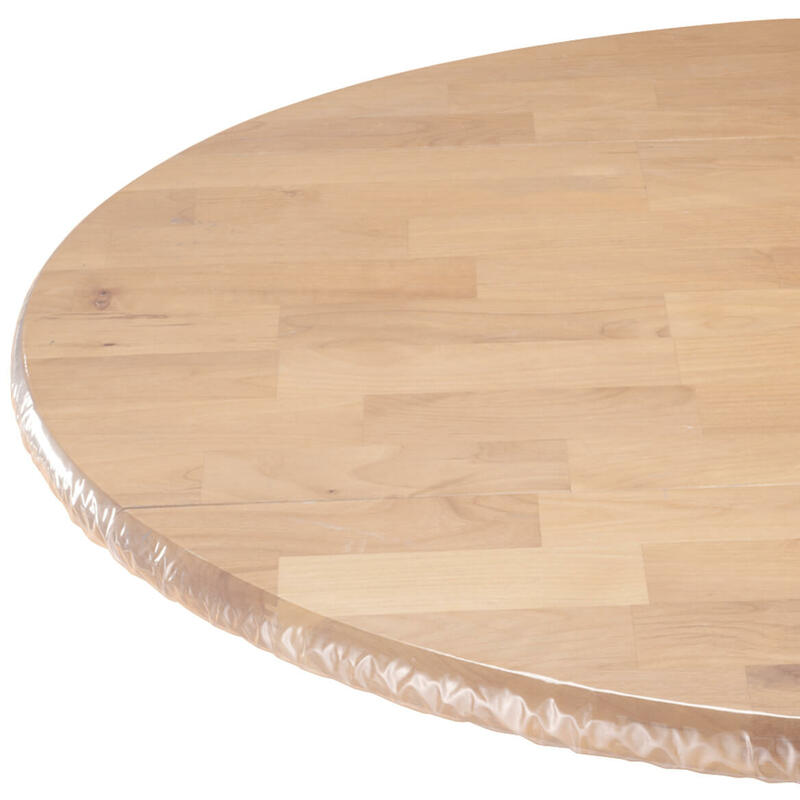 I like the material and is for my wood kitchen table also the other comments sold me! I have been hunting a 60 inch . It should go good in my kitchen. I have a large table and it is hard to find table cloths to fit it. This one did the job and made my table look nice. I love these tablecloths!!! Very good material and great colors. 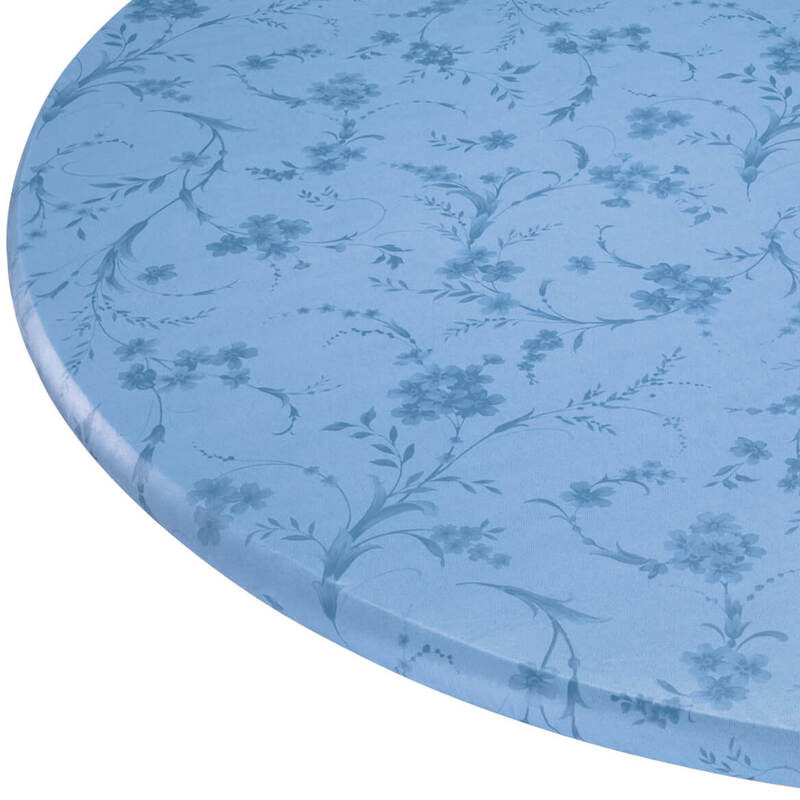 I need a tablecloth in my formal dinning room, and thought this would be great. BEST ANSWER: I am very pleased with my microfiber tablecloth. It does not need to be ironed. 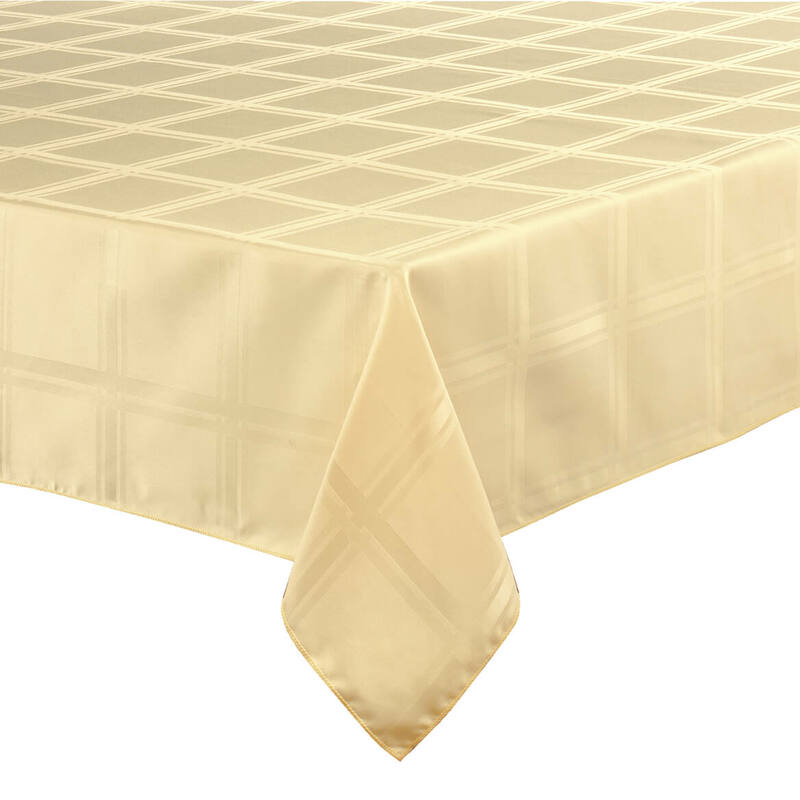 does 60 x 90 which is the length for the tablecloth? BEST ANSWER: Thank you for your question. A table cover should have a 6"-10" drop. 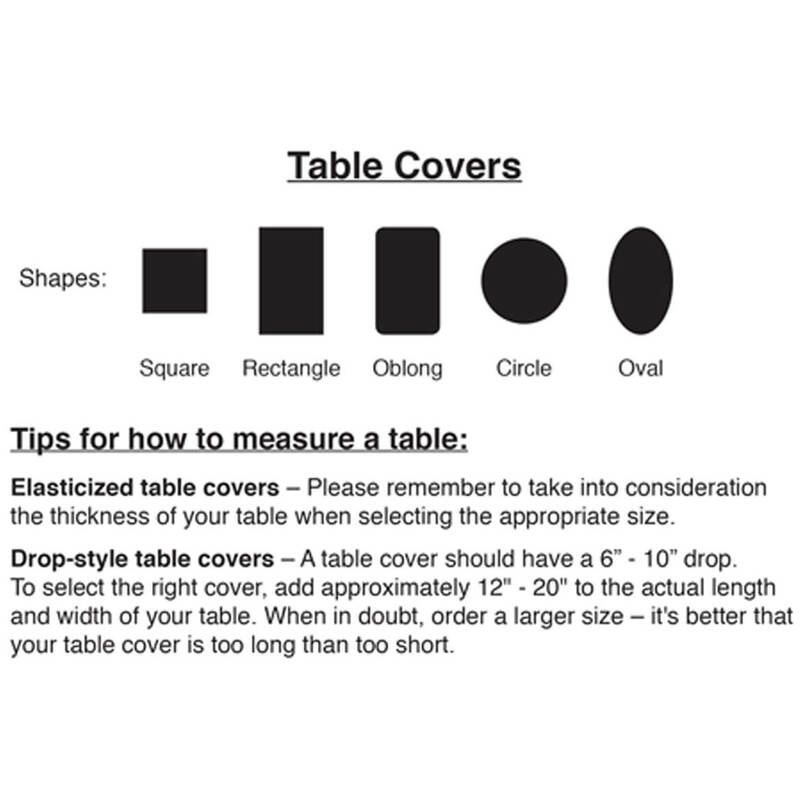 To select the right cover, add approximately 12"-20" to the actual length and width of your table. We hope this information will be of help to you. Anybody know what the yellow one looks like? Is it YELLOW or is it more ivory? BEST ANSWER: Hi, the yellow is definitely yellow ... not ivory. It is very similar to the way the photo appears (at least on my computer). It is more pastel than bright, but still yellow. Hope that helps! I love the Yellow tablecloth. It is definitely a pretty shade of yellow. I would highly recommend it tor anyone.. Yellow is my favorite color, but it has to be yellow. I got my yellow tablecloth 3 years ago and I really love it. I am using it as my round table be side my bed. It is yellow and not ivory looking. FOR THE SIZE 60X90 DOES IT SEAT 8-10 PEOPLE? BEST ANSWER: I purchased the 52x70 and I can seat 8 people on that so I would think the 60x90 you would get more room to seat people. I love my micofiber tablecloth. It washes up really nice. No ironing. I think that would be about the right size, but it isn't the size I bought. Mine was 52 x 70 which is a table for 4. That might be a tight squeeze. Are these a Indoor/ Outdoor style that you can be wipe Off? BEST ANSWER: Thank you for your question. 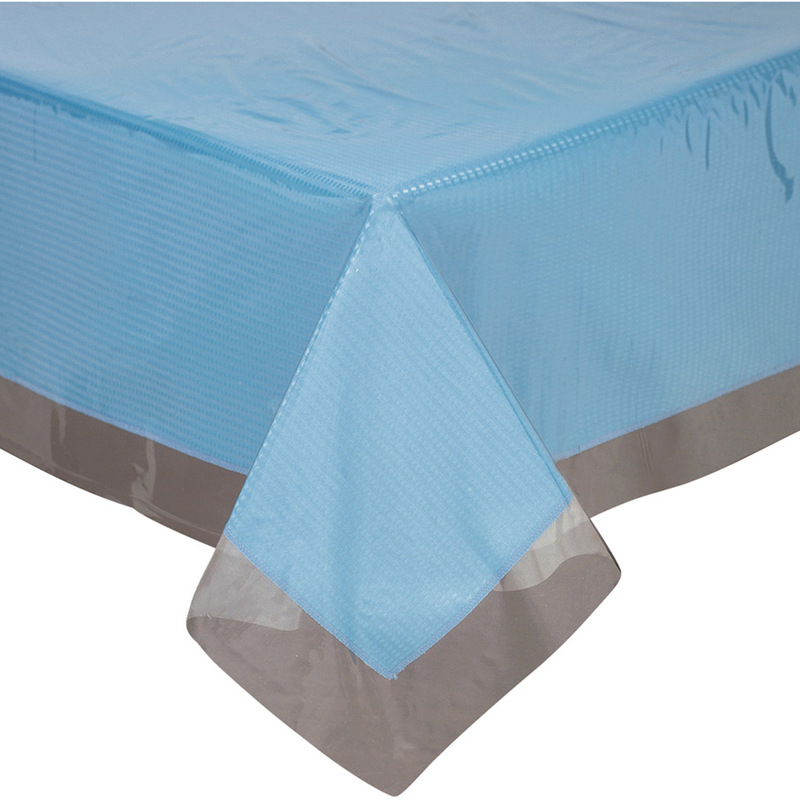 The Microfiber Tablecloth is recommended to be used indoors as the outdoors will ware the tablecloth faster and dull the color. We hope this information will be of help to you. 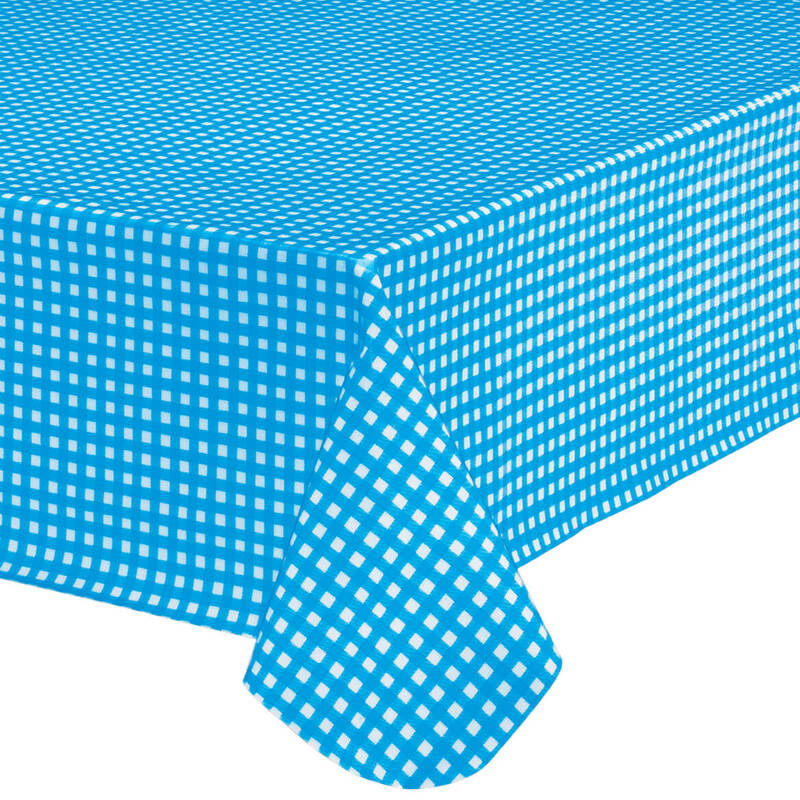 on the 54 x 72 oblong tablecloth - are the corners rounded? BEST ANSWER: Thank you for your question. The corners are rounded for a oblong cover. We hope this information will be of help to you. My table clothes were 70"ROUND WE USED THEM IN A CHURCH AND WE LOVE THEM!!!! YES THEY WERE ROUNDED.